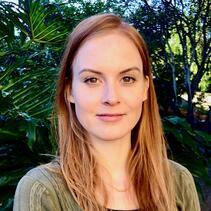 Dr. Talisin Hammond serves San Diego Zoo Global as a National Science Foundation postdoctoral fellow in Recovery Ecology. She is broadly interested in integrating behavioral and physiological studies into conservation work, and in understanding the ways that individuals use behavioral and physiological mechanisms to cope with challenges in their environments. 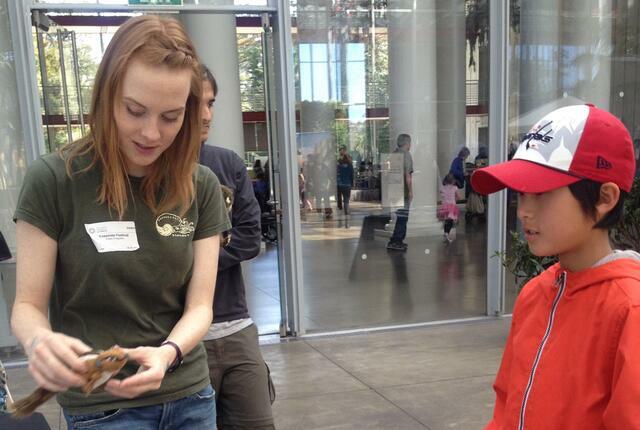 Tali is also interested in science outreach, communication, and education work. Tali brings her experience in behavioral ecology and disease ecology to better understand and counteract the problems facing reintroduction of the mountain yellow-legged frog in southern California. This critically endangered species faces numerous threats, including climate change, disease, habitat loss, and predation. Tali’s research will focus on characterizing the role of the fungal pathogen Batrachochytrium dendrobatidis (Bd) in historical and current declines, in predicting which individuals will be most successful upon reintroduction, and in characterizing the impacts of climate change on physiology and development of this species. 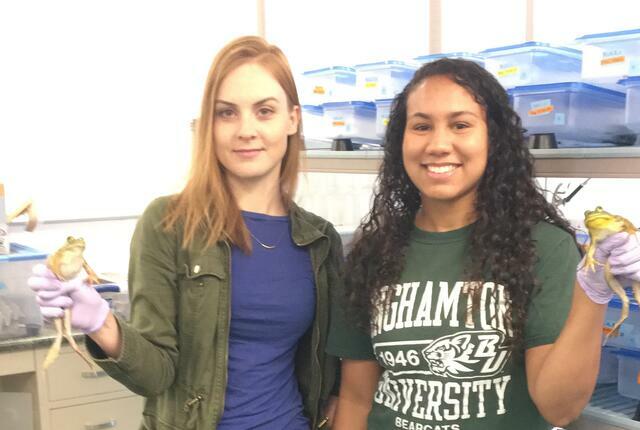 Tali also continues to collaborate with scientists at the University of Pittsburgh to characterize the sub-lethal impacts of Bd on Pennsylvania amphibians. Tali earned her bachelor’s and doctorate degrees in Integrative Biology at the University of California, Berkeley, where she was a National Science Foundation graduate fellow. 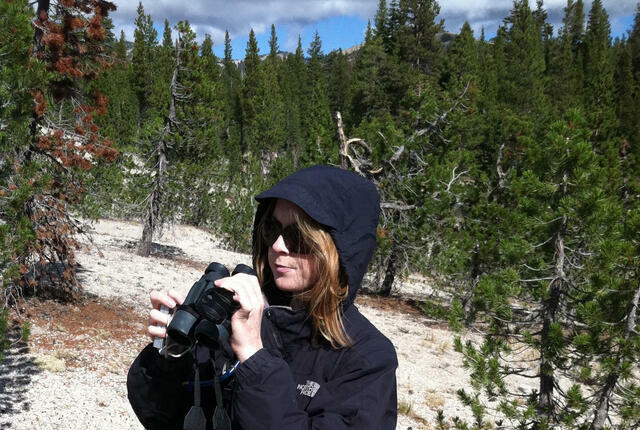 Her dissertation research focused on behavioral and physiological differences between two California chipmunk species that showed divergent responses to the past century of climate change. 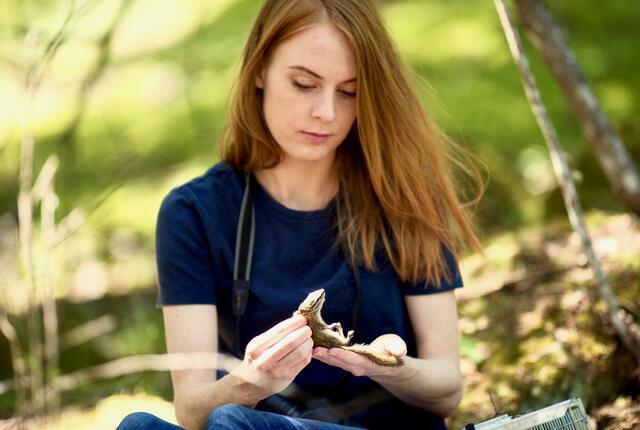 After graduating, Tali was a postdoctoral fellow in the Richards-Zawacki lab at the University of Pittsburgh, where she studied the sub-lethal impacts of Bd on Pennsylvania amphibians. Before entering graduate school, Tali worked as a field assistant with western bluebirds, and in the past has worked with stomatopods, cephalopods, frogs, chipmunks, ground squirrels, and tuco-tucos. In her free time, Tali enjoys painting, hiking, and spending time with her pets.